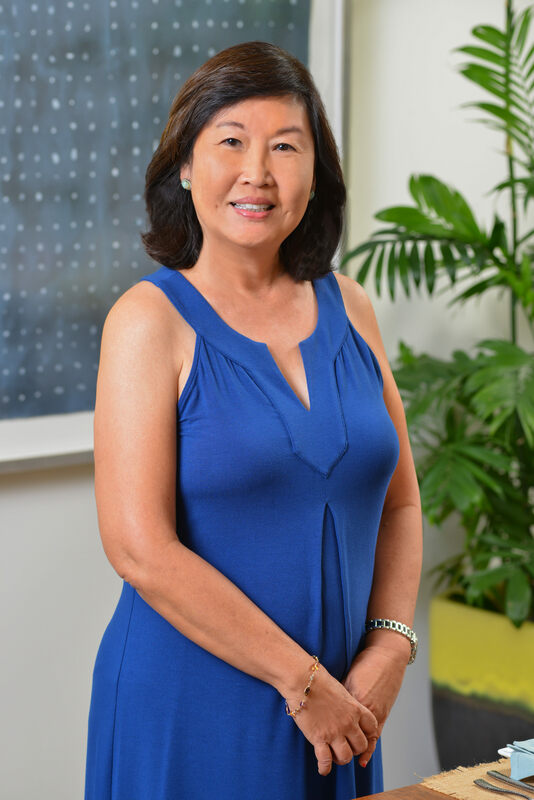 Bee Tan was born and raised in Singapore and has lived in Hawaii for over 30 years. Bee earned her Bachelor’s Degree in Business and Economics from the University of Hawaii. She’s been an active full-time real estate agent for over ten years. Bee loves the ever-changing landscape of the market and the all-consuming nature of the business. Her greatest satisfaction is helping clients, family and friends achieve their goals and get to the next step in their lives or career through the acquisition or sale of real estate. She currently lives in Hawaii Kai with her significant other and cat. Being a real estate agent has been a great ride and an exciting career! In her spare time she enjoys oil and watercolor painting, jewelry making and gardening.